Hello everyone and welcome to our weekly coverage for The Amazing Race Season 23! 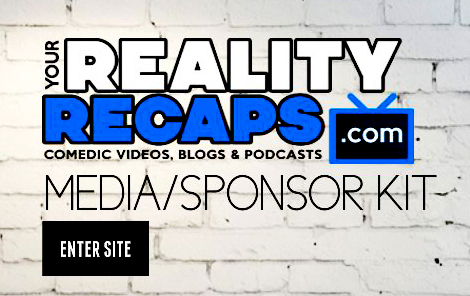 This season we are live tweeting the shows as well as doing blogs, prize giveaways and so much more each week! So make sure you subscribe to our You Tube channel! We will be introducing the cast to you all, finding out all the details of the show, and getting some good gossip all with our brand of comedy! So get comfy and enjoy the play list of our entire season of recaps above… trust us… it will be worth it!